My Gift Subscription was not sent? How do I purchase a Student Subscription? My email "is not unique"? My password is not accepted? Will you expand coverage to [city/team/league]? 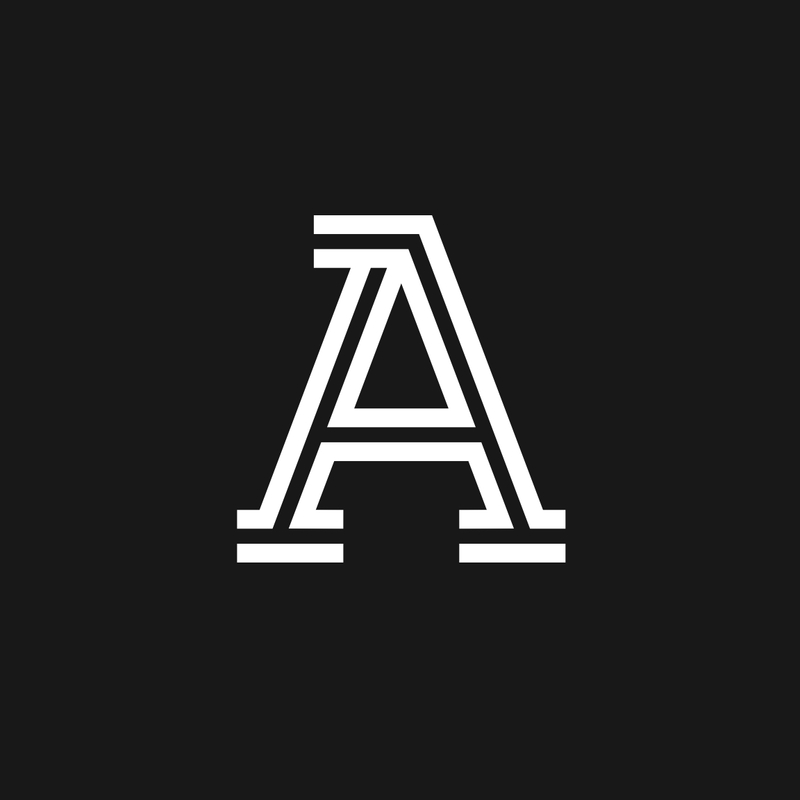 Why does The Athletic have a paywall? Can a Gift Subscription be redeemed onto an account with an existing subscription? Please make sure you click Log In before entering your login information. The email "is not unique" error occurs when trying to type an email that is already associated with an account into the Sign Up form.